"The goal of the MN Building Permit Technicians Association is to provide, promote, and support education, networking, professionalism, certification, and recognition of its membership." Our members work closely with homeowners, builders, building inspectors and officials to coordinate successful building projects. In addition, this organization stresses education for our members in order to further validate this vital role in the building process. 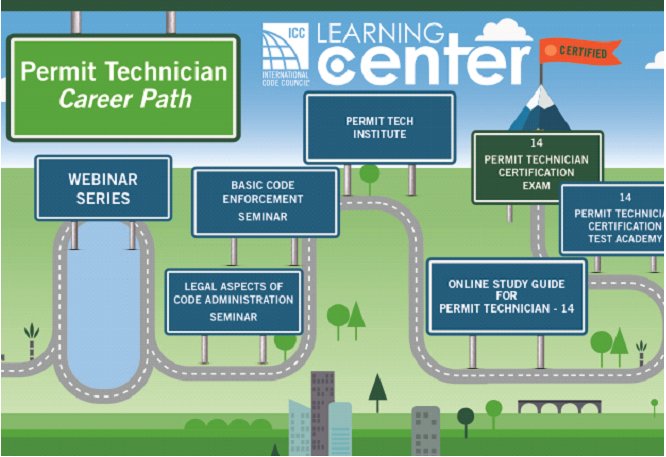 May 13 & 14 10 a.m. - 5 p.m.
For more information or to register, please visit Permit TechNation's website at http://www.permittechnation.org. Registration is open until May 8th. Please consider signing up for the Disaster Response Alliance. They maintain a nationwide database of skilled volunteers willing to assist with response and recovery activities. Copyright 2010 MBPTA. All rights reserved.